Arresting Communication is entertaining, realistic, right on point and provides absolutely essential skills for all in Law Enforcement. Jim uses cop humor, relatable situations and borrows from his 30 years of experience in Law Enforcement to make his case that communication skills are at the heart of success both personally and professionally. 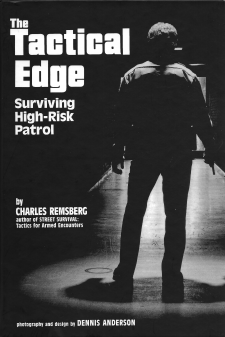 If you are in public safety, this book should be a mandatory read; it could save your career and perhaps your life.